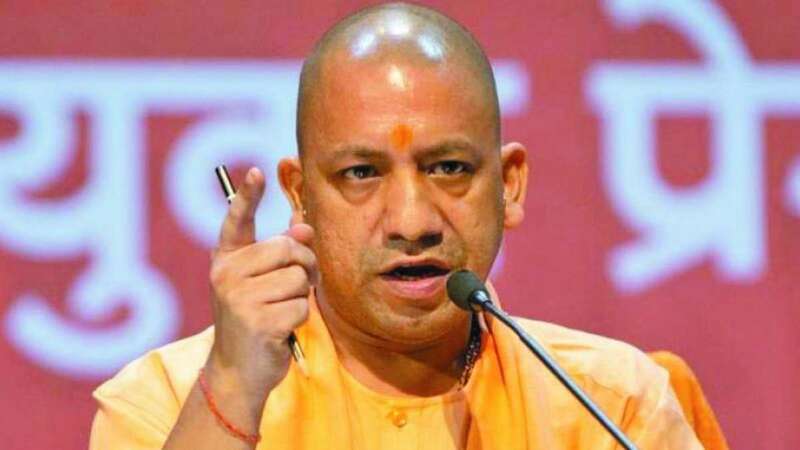 Lucknow : The Uttar Pradesh cabinet on Friday ratified 10 per cent reservation for economically weaker sections among the upper castes, a government spokesman said. A meeting of the state cabinet chaired by Chief Minister Yogi Adityanath here decided to enforce the reservation in government jobs and higher education institutions with retrospective effect, from January 14. "The officials have carefully studied the formula of reservation to the upper castes, as rolled out by the Central and the Gujarat governments, and it has been decided that the quota will come into effect in the state the way it is being implemented by Centre," said state Power Minister Srikant Sharma. All Bharatiya Janata Party (BJP)-ruled states, including Jharkhand, Uttarakhand and Gujarat, have already implemented the 10 per cent reservation for economically weak, after President Ram nath Kovind gave his assent to the constitutional amendment bill passed by the Parliament. In another key decision, the cabinet okayed a proposal to use Rs 165 crore earned through the cess on liquor sale for protection of cows. Besides, it was also decided that the cabinet approval will not be required for the projects worth up to Rs 1 crore. The cabinet also gave the nod for renaming Mughalsarai tehsil after RSS ideologue Deen Dayal Upadhyay. Also, a decision to rebore 1,101 tubewells and install 2,000 new sets was taken on Friday.